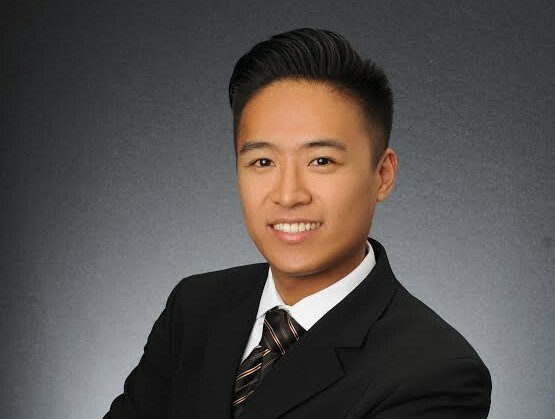 Abe is a graduate of UC Irvine with a degree in Economics. 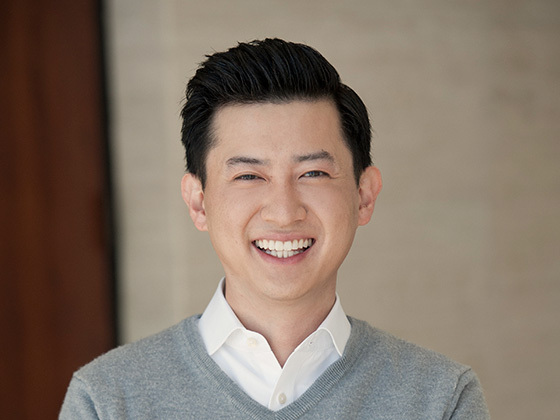 With 10 years in the banking and real estate world, Abe founded Landmark with the vision to create a brand that the next generation investor can trust. 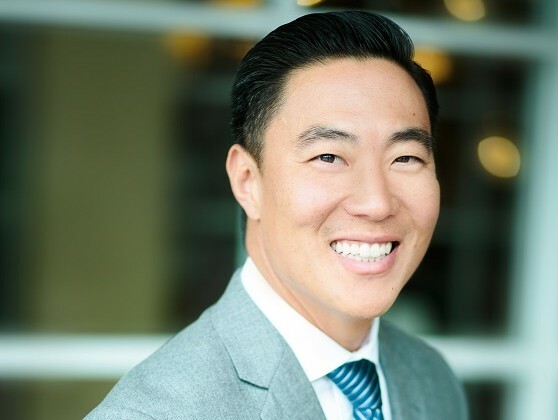 With over 300 transactions over the last 6 years, Kevin Kim is one of the top agents in California. Seasoned with experience working with flip properties, short sales, and standard sales. Kevin is a proud father of his newborn daughter Harper. After graduating from UC Irvine with a degree in Sociology, I became a teacher and basketball coach wanting to pursue my passion of helping and developing young people. After a few years, I went to UCLA to obtain my Masters in Educational Leadership and then went on to be an assistant principal for a junior high school in the Orange County area. In my first year as an assistant principal, I also closed my first deal as a Realtor. Even with a demanding full time job, I was somehow still able to manage and maneuver all the details of a successful sale. Now, four years later, I’ve been highly committed to meeting the very personal and unique needs of every client. Every purchase, sale and transaction is different and I’ve used my background in educating people to personalize service for my clients. Whether it’s a family looking for great schools or an investor looking to make their money work for them, I’ve been able to use my adaptable style and exceed the unique needs of every client. When I’m not working you’re likely to find me with my family, my wife, Amy and two kids, Aliya and KJ (Kevin Jr.) or on the golf course. John’s family immigrated from Hong Kong to the U.S. (Hawaii) when he was four years old. He attended the same high school and college as President Obama. 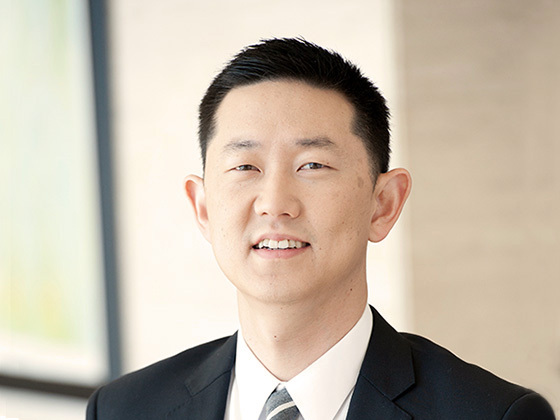 He went on to earn his Masters in Management/MIS and has worked at prestigious financial institutions such as Deutsche Bank, PIMCO, State Street Corp, and The Capital Group Companies. John has always had a keen sense for “good deals” and investment opportunities. 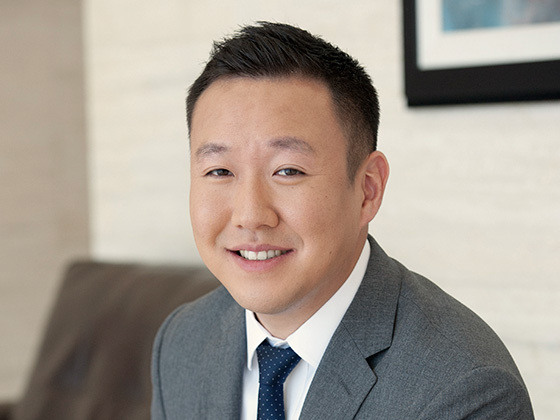 He started off as a real estate investor with rental properties, condo conversion projects, and property management which eventually led him to becoming a full-time Realtor®. John has helped many of his family, friends, and clients find great homes whether for their primary residence or as investment properties. 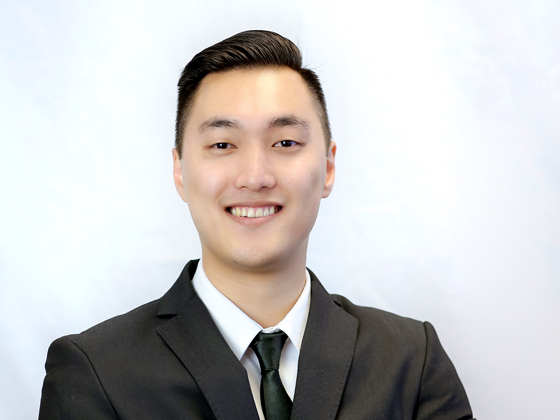 With a technical and marketing background, John is able to help his clients creatively market and sell their homes quickly and efficiently. 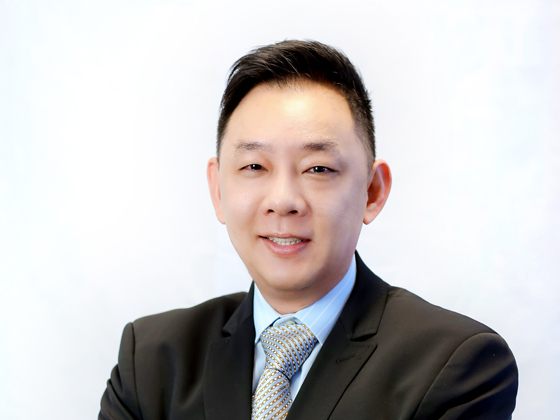 He is fluent in Cantonese and proficient in Mandarin which helps in finding the right buyers in today’s market. John firmly believes in building long lasting relationships with his clients. You will sense his friendliness, sincerity, and genuineness the first time you meet him. 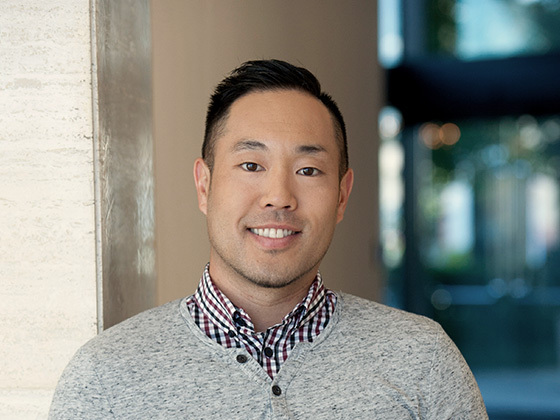 He enjoys bowling, cooking, wine-tasting, spending time with family and friends, and volunteering at his church (Saddleback Church in Irvine). Lydia was born and raised in the Philippines. She migrated to the US in 2011 where she began working in the industry as an executive assistant/transaction coordinator. She takes on her duties and responsibilities to heart, treating each client as her own. Gabi is a real estate agent and a published author who specializes in providing first-class professional service with more than 15 years of experience in residential, commercial, and investment real estate. Operating on a basis of honesty and integrity, she always does everything that she can to ensure that her clients’ needs are met. In addition to working as a real estate agent, she has published three real estate books so far. Originating in Czech Republic, she relocated to the United States by herself. Starting out by cleaning supermarkets at night, she worked hard and pursued her passion for real estate. Focusing on her work, she remained dedicated, which paid off, and today she owns several real estate investments, including apartment buildings. An expert with regards to residential and commercial real estate,she will get you where you want to be financially and personally. When you work with Gabi, satisfaction is guaranteed. Raised in Irvine, Herald brings a wealth of knowledge and expertise to the table when it comes to buying and selling real estate in Orange County and the surrounding areas. 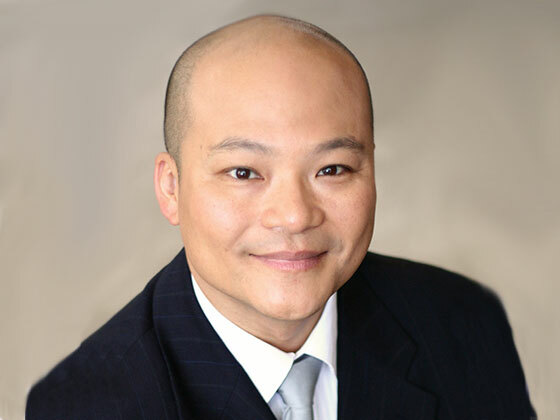 He successfully navigates complicated negotiations, effectively advocating for his clients and providing a high level of service and communication. 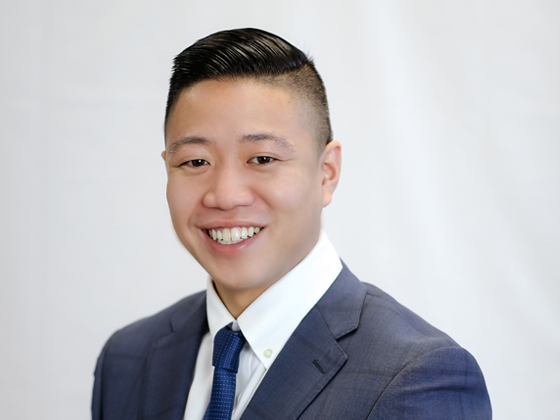 Herald is known among real estate professionals and clients for his friendly approach, commitment to excellence, and his impeccable business ethic. Herald holds client trust in high regard and is dedicated to superior service with integrity. Herald attended the University of Southern California before returning to Orange County to start his real estate career. 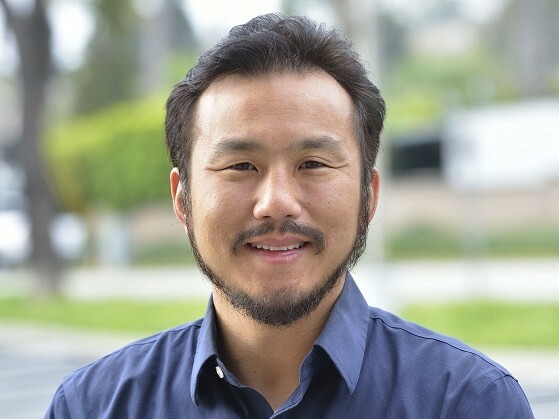 He believes strongly in mentorship and serves as a Youth Advisor at the Evangelical Formosan Church, Irvine. When he’s not working on deals, Herald enjoys traveling with family and discovering new local eateries. Jenny is a graduate of California State University of Los angeles with a degree in Business with a concentration in Entrepreneurship. 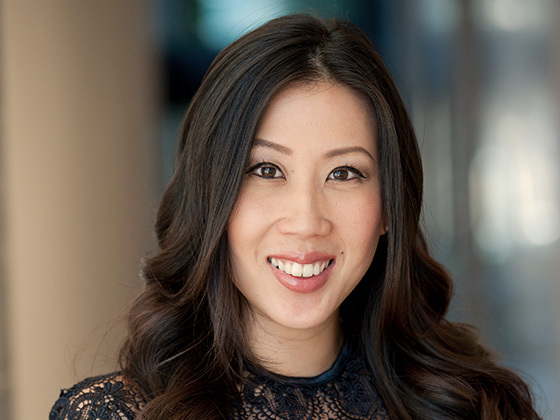 Before becoming a real estate agent in 2012, Jenny worked in food, beverage, and hospitality management in LA. 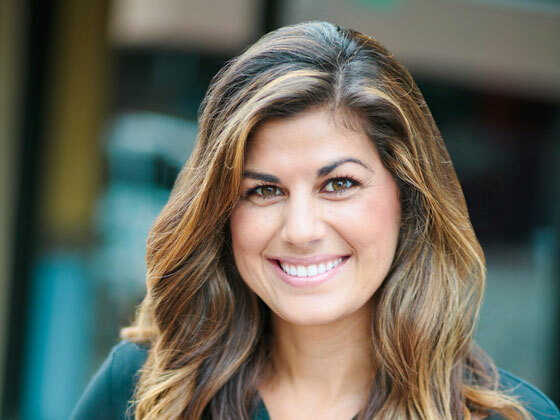 Born and raised in Los Angeles, Jenny is able to service her clients with an extensive knowledge of the Los Angeles culture, history, and real estate market. 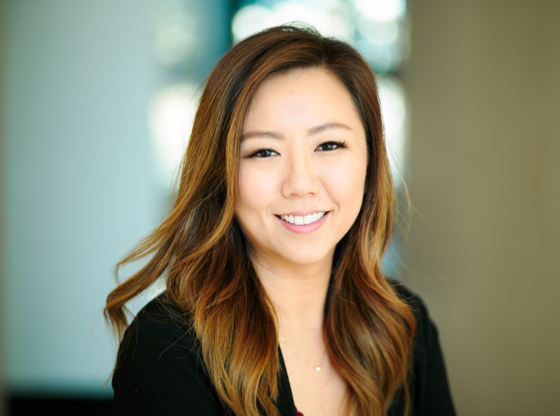 Her ability to speak fluent Korean allows her to reach a wider base of clientele by integrating native Korean speakers into her sphere of influence. Her studies in Entrepreneurship helped her realize her strong interest in developing, managing, and operating small business ideas. 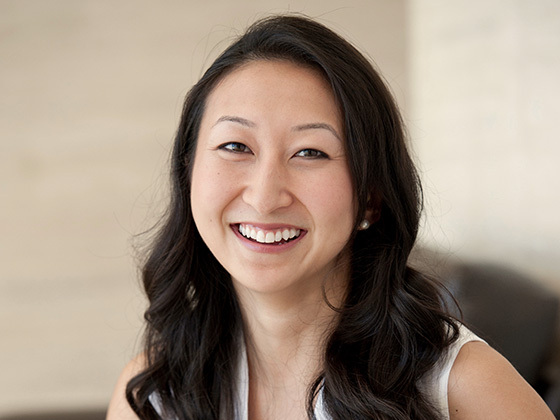 This translates to her ability of advising her real estate clients to make the best financial and business decisions. Paul believes one of the most important aspects in life are relationships. 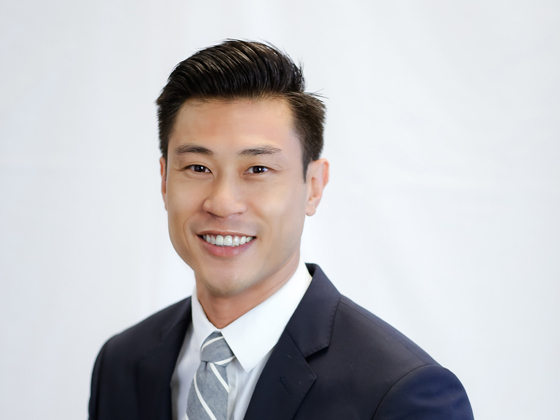 With a Bachelor’s degree in Sociology from California State University of Long Beach, he has been able to implement the knowledge and skills obtained from his academic experience to creating trusting relationships with his clients. His commitment and attention to detail to locate & best serve his clients’ needs have truly set him apart from the crowd. Coming from a large family of five children, the bond & relationships of his family and friends have also translated into his Real Estate career. Finding the best property for his clients and their families motivates Paul to go the extra mile, bringing him personal joy when the right property has been located that they can call their home. Matthew loves and embraces the diversity of different cultures. From traveling to 6 of the 7 continents, 36 different countries, and multiple states in the United States, he has concluded that although cultures change, the most important take away is to always be learning. He loves meeting new people and believes their stories are what make them unique. Life becomes more interesting when you uncover people’s stories. As a Realtor, Matthew loves to help people with their housing needs. This process actually allows him to find out about their stories and their culture(s) that have influenced them and brought them to this point in life. His dream is to have multiple muti-unit properties in multiple cities that can be available to people that have dedicated their lives to the betterment of others. His background is in the hospitality/service industry, specifically, managing restaurants and owning his own coffeehouse overseas. It is with this same level of excellent customer service that he brings to his clients in the real estate industry. There are countless moments in our lives that are easily forgotten, but the day you receive the keys to your new home will surely be remembered. 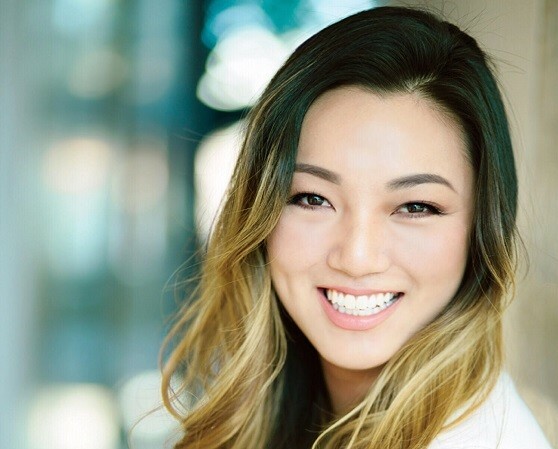 Young, a graduate from UCSD and FIDM, worked in the fashion industry for over a decade doing sales and buying before she decided to pursue her passion in real estate. Outside of work, you will find her busy with her two young daughters; going to local destination spots and visiting family on the weekends. She is constantly on the go! Whether you are a couple seeking a starter home, the family looking to expand, or an investor searching for a second or vacation property, Young understands that a dedicated agent can be the crucial difference between being handed the keys to your new home and having another forgettable experience. There are plenty of good agents that would love your business. She makes every experience thorough, personable, stress free and makes sure all your questions are answered. Young is committed to being that exceptional one that will become your agent for life. 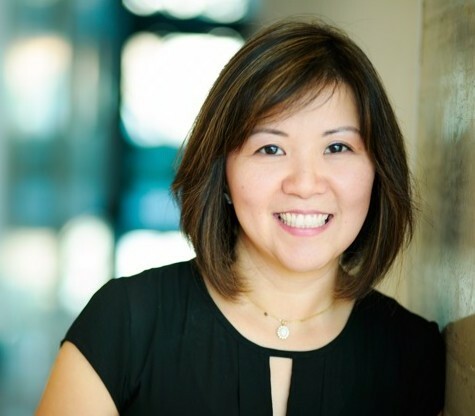 Hiro has spent the last 10 years in the nonprofit sector helping corporations and families meet their needs and obtain their goals through education and community programs. His passion is serving his community with integrity and honesty to ensure everyone is awarded anopportunity to be successful. Hiro loves spending his free time traveling with his wife and volunteering with the Boys and Girls Clubs of Garden Grove. He holds a Bachelor of Science in Organizational Leadership from the School of Business and Management at National University. 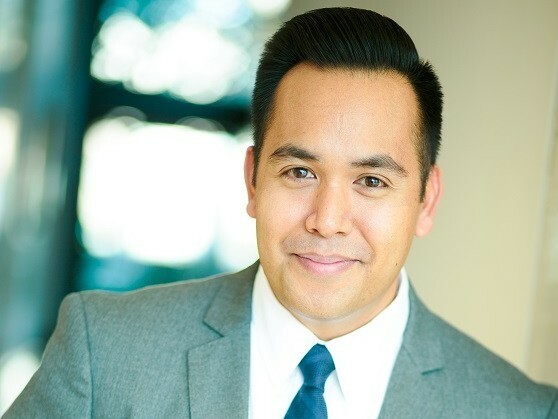 As a Realtor, Eric uses his expertise and knowledge of neighborhoods to best serve his clients. Eric does more than just sell homes. He offers solutions to solve client’s problems. His desire is to help you get from where you are today to where you want to be. Satisfying clients is a minimum standard for his service! He works constantly on improving his service from the process to systems in order to provide a level of service that is way above the standard level of most agents. Eric strives to provide such superior service and satisfaction that you will gladly refer him to your friends and family. Eric graduated from SDSU with a Masters in Information Systems. In his spare time he loves to play Golf and Tennis. John is a graduate from UCI with a degree in Civil Engineering. 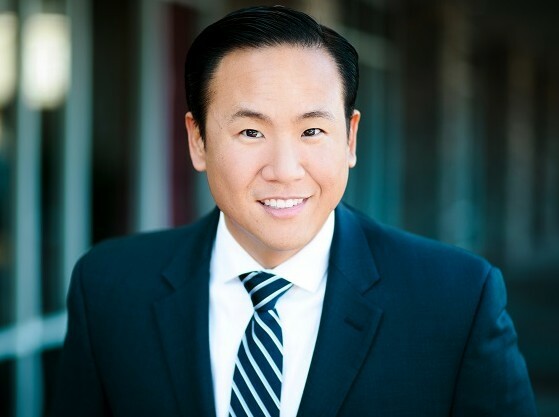 He has been serving as a firefighter/paramedic for the past 10 years in Orange County and is able to utilize his familiarity of the communities he has served to help his clients with their real estate needs. In his time off he enjoys an active lifestyle that includes running, mountain biking and snowboarding. As a Southern California native, I have a deep understanding of the unique communities that make up this beautiful region. Whether you’re looking to settle into a beach, mountain or desert community, urban or rural, or want accessibility to all, Southern California has something to offer everyone. Getting to know you and your individual needs is the first step in my process to help you find the right fit, whether you’re buying or selling. I was raised in LA County and a graduate of Cal State University, Long Beach. I’m currently an educator and raising two beautiful children in Orange County. I’m an active member of my community and understand that real estate is not always just a transaction, but often times an emotional decision with many intangible factors to consider. As your agent, I’m happy to share my own personal experiences with you to help guide decision making and meet your unique needs. 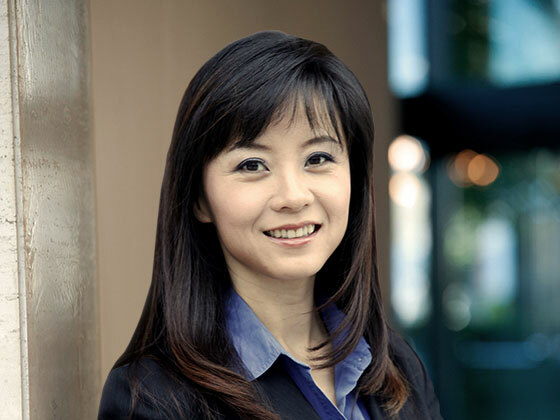 Jenny attended University of California, Irvine and spent most of her professional career in the real estate industry, specializing in escrow, property management and short sale transactions. Her number one priority is establishing a personal relationship with her clients and providing them full service with all their financial needs.